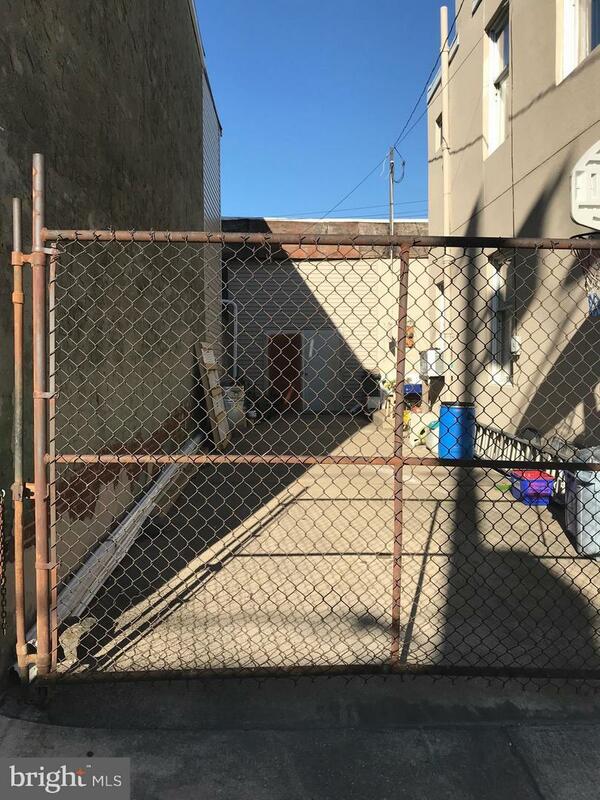 Welcome to the most unique opportunity in Pennsport 138-40 Tasker along with 135 Fernon St gives you a 3 BR 1 Bath 2-story house with off street parking and an extra large courtyard with a 15 car garage. 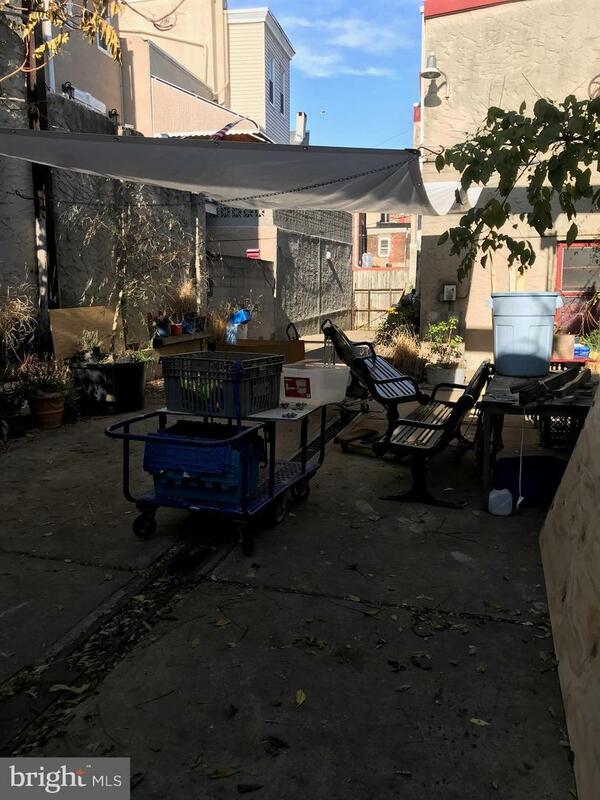 This parcel runs from Tasker St through to Fernon St. 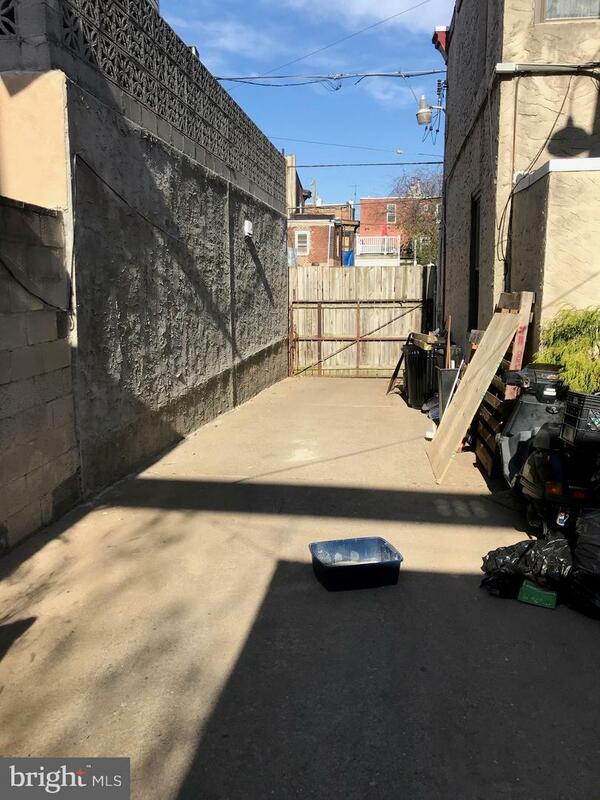 Whether you are a builder/developer/investor or occupant this property has endless possibilities with two curb cuts. Must be seen to appreciate the possibilities. 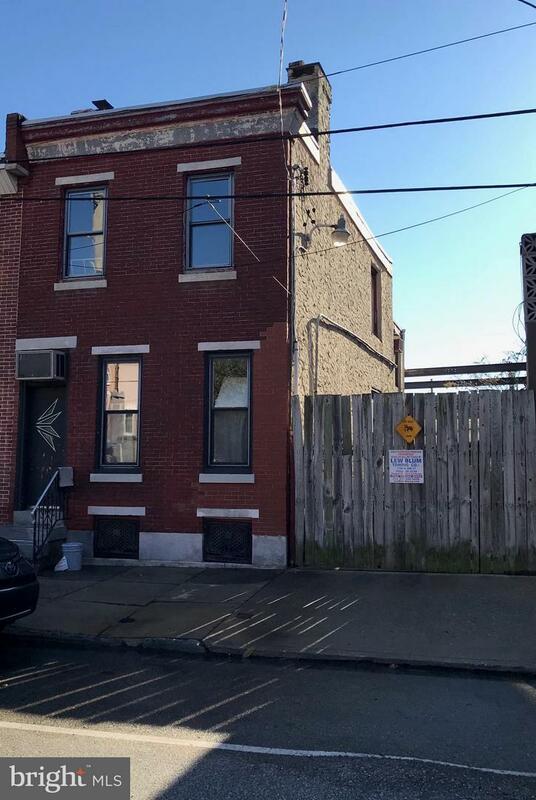 This property sits in the heart of Pennsport walking distance to Penn's Landing riverfront, movie theaters, Dickenson Sq park, many new and established restaurants and shopping LOCATION, LOCATION, LOCATION!! !